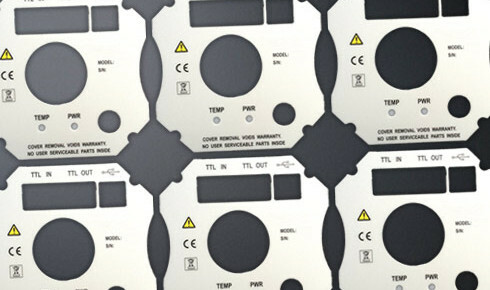 Product ID manufactures graphic overlays for OEMs in industries such as food service, audio/visual, temperature controls, optics and many more. Product ID specializes in low to high volume production of custom nameplates, data plates, information plates and schematic plates. Materials include aluminum, brass and stainless steel. 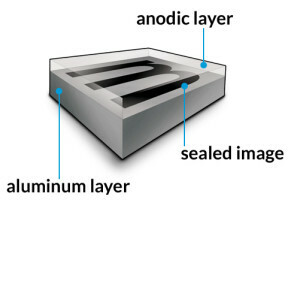 Industrial and military engineers have specified Metalphoto™ photosensitive anodized aluminum in applications where permanent product identification is critical. Decals are a versatile form of product identification. Uses include product decoration, vehicle graphics, window graphics and warning markings for equipment. 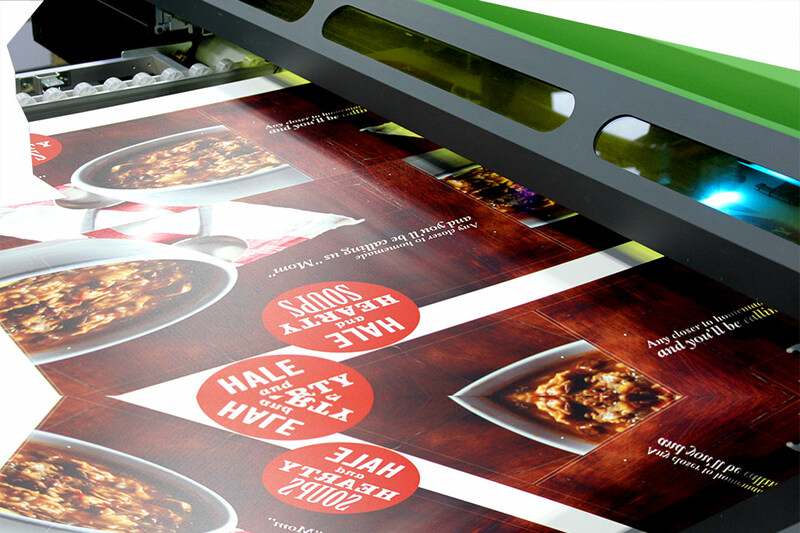 Product ID has a range of wide format full-color machines that can handle even your most challenging digital printing project. 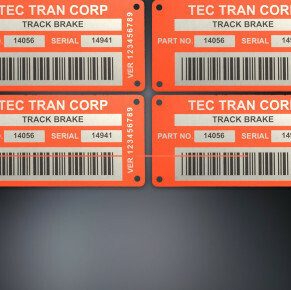 Product ID is able to produce nameplates in accordance with military specifications. 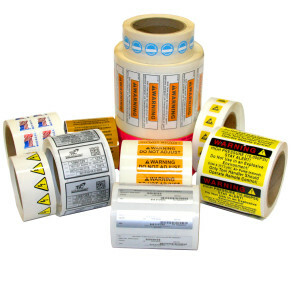 Some common nameplate, decal and label specifications that we are able to meet are A-A-50271, MIL-DTL-15024F, MIL-DTL-19834C, and MIL-DTL-43719D. Our in-house Coherent CO2 Laser & Clam Shell presses insure your exact specifications are. Finish and prototyping projects are welcome. January 25, 2019 (Garfield, NJ) ---- Product Identification Co., Inc. (PIC) has announced that HC Graphics Screen Printing (HC) is now part of PIC, effective immediately. With this combination, PIC is now the preeminent source for commercial silk screening (non-apparel), and a leading source for wide-format digital printing in the New York Metro Area, with over 100 years of printing experience. Decals are a versatile form of product identification. Uses include product decoration, vehicle graphics, window graphics and warning markings for equipment. They are most commonly produced using pressure sensitive flexible vinyl or polyester. 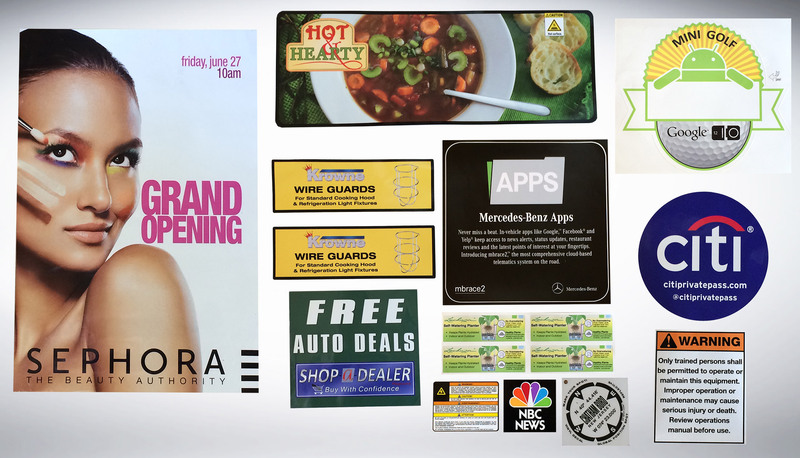 We also use products without adhesive such as static cling vinyl and magnetic material. The decals are printed using our silk screen or digital printing processes. The inks we use are both solvent resistant and outdoor durable. 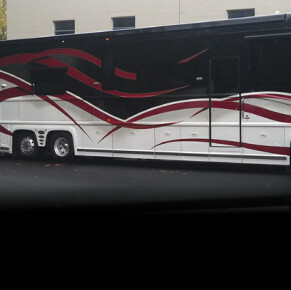 We are able to add an over-laminating film to the decals to provide increased durability. Decals can be cut into just about any shape required including individual lettering. 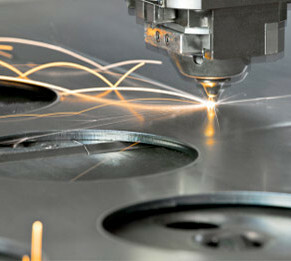 In many cases, our digital cutting capability eliminates the need for tooling. When tooling is required, we are able to produce it in-house which offers us an advantage over many of our competitors. There are many different vinyl and polyester products available from manufactures such as 3M, Flexcon, Avery and Oracal. 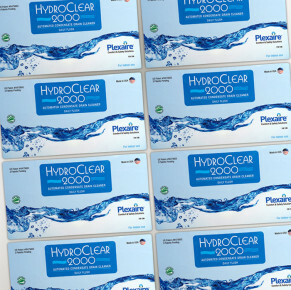 We are able to work with our customers to find the best solution for their requirements.